Prewar photo of Ala Gertner. 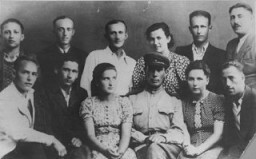 Bedzin, Poland, 1930s. 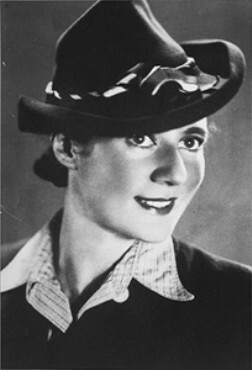 After being deported to Auschwitz, Ala Gertner took fate into her own hands. Upon arrival, she was assigned to forced labor at a nearby armaments factory. 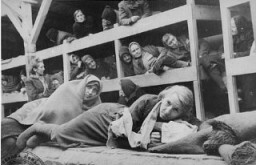 After learning that they were going to be killed, Gertner, along with fellow female prisoners, began smuggling gunpowder and explosives from the factory with plans to destroy one of the crematoriums. 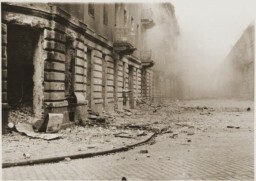 During the uprising in October 1944, the prisoners killed three guards, blew up Crematorium 4, and destroyed the adjacent gas chamber. The guards crushed the revolt and killed almost all of the prisoners involved in the rebellion. 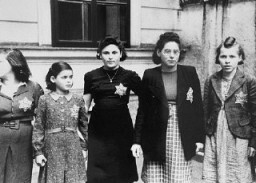 The Jewish women, including Gertner, who had smuggled the explosives into the camp were publicly hanged in early January 1945.